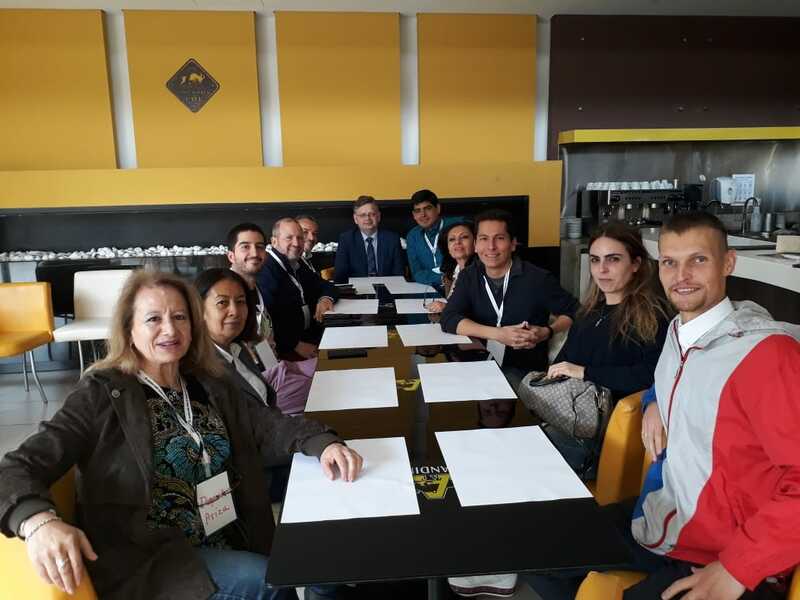 The seminar in Madrid, held on September 15 and 16, gathered practitioners of traditional medicine from all over Spain. 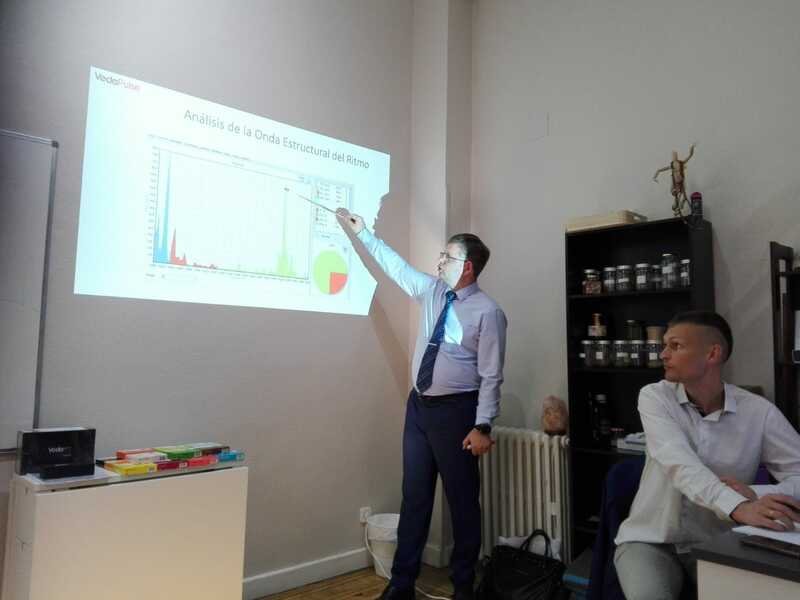 The expert of the seminar, author of the VedaPulse technology, MD, PhD Oleg Sorokin elaborated on all the features of the VedaPulse system and its software modules in detail. Each participant of the seminar had a chance to take a practical session with VedaPulse, ask all the essential questions about the device and learn a lot about the specifics of pulse reading in Ayurveda, traditional Chinese medicine, and herbal therapy, as well as understand the physiologic equivalents for such terms as Doshas, SubDoshas, Dhatu and many others. 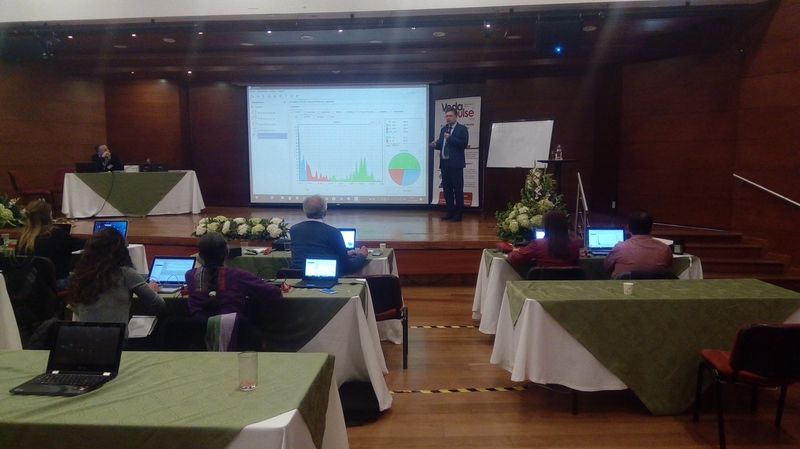 After Madrid, the team had a long trip to Colombia, Bogota, to have another workshop on pulse reading on September 22-23, 2018, where the Colombian practitioners got an opportunity to systematize their knowledge and acquire new competencies in pulse reading. The participants of the seminar mastered the comprehensive approach based on three different healing systems (Western, Ayurvedic and Chinese). 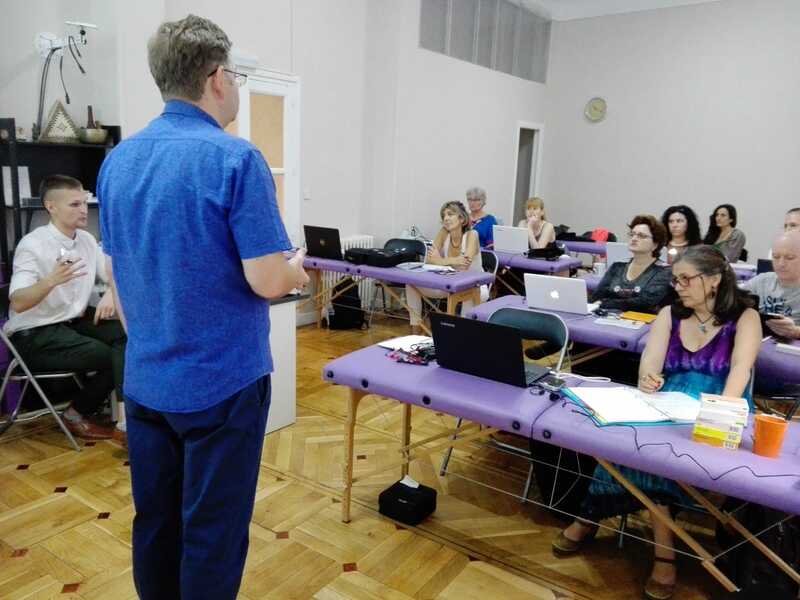 It is for sure that the knowledge they gained at the workshop will contribute to their future therapeutic practice and help in formation of effective rehabilitation programs for their patients. 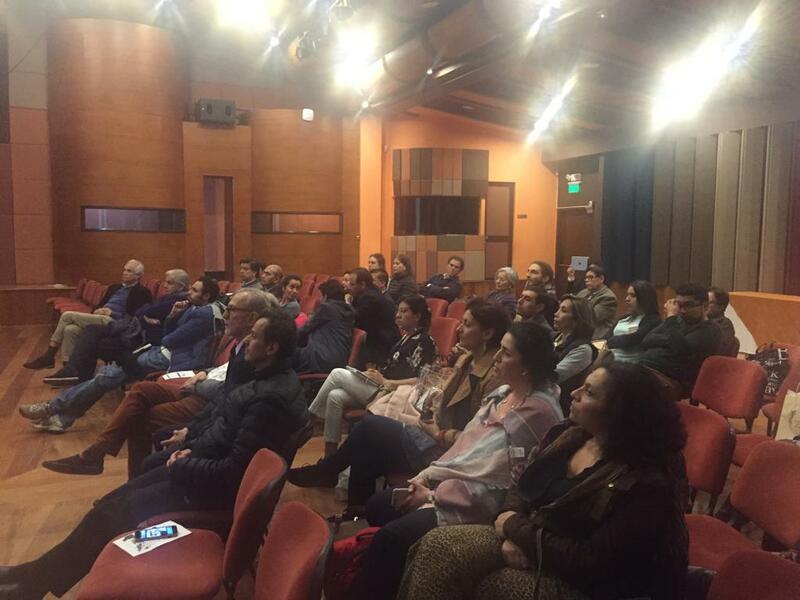 During the seminar in Colombia, a meeting with the doctors of Colombian network of fitness centers Biotech, and other specialists of traditional medicine of Bogota was also arranged. The members of the meeting discussed the integration of the VedaPulse system in sports medicine in Columbia. On the last day in Colombia, the VedaPulse team met with the leaders of the Colombian association of #doTerra aromatherapists in the Naturopathic center of Colombia. 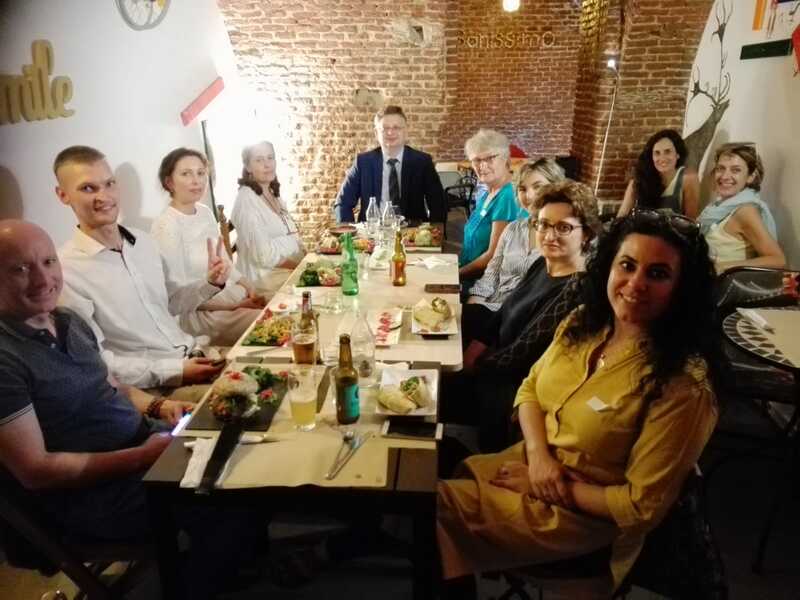 The meeting was attended by aromatherapists, homeopaths, naturopaths and Ayurveda specialists, and was dedicated to the prospects of cooperation between VedaPulse and the aromatherapy community of Colombia.